You need to come up with simple, tasty and healthy main dish? You should try this. This requires only about 30 mins from start to finish. 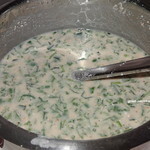 It is also perfect for dieters. 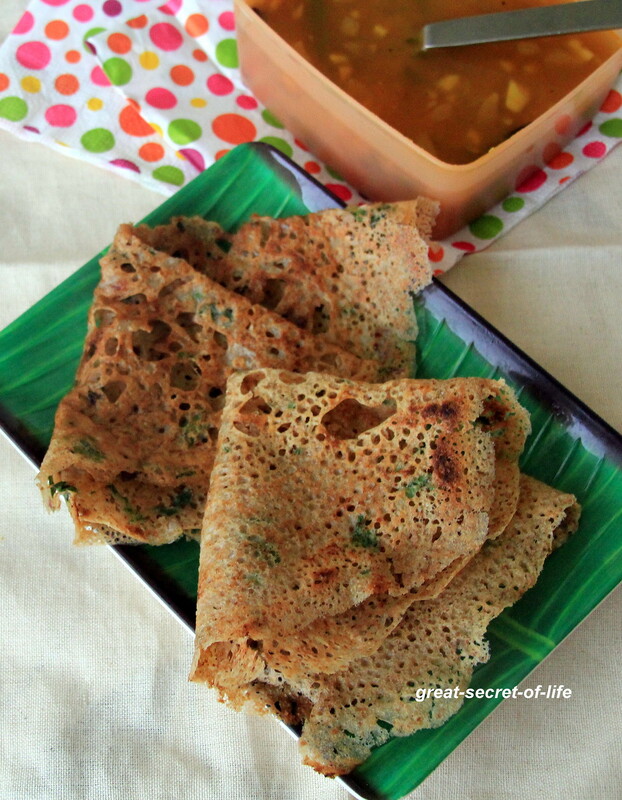 I always look for something which simple yet kids friendly recipe for weekend dinners. I have done this many times. Only today I got opportunity to take pic and post. 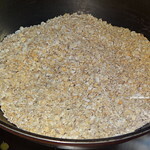 Dry roast the oats and grind it powder using blender. 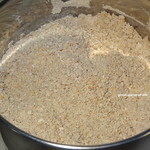 Mix oats flour, rice flour, corn flour, roasted rava, wheat flour, cumin powder, chopped green chillies, butter milk, coriander leaves, onion, curry leaves and add water to make thin batter. 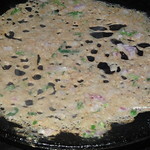 It should be watery than normal dosa (similar to rava dosa consistency).Keep it aside for 10 mins.Heat the flat pan. 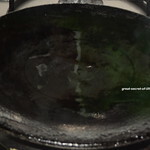 When it is hot take laddle full of batter and pour it around the pan you do it from outside to inside. Sprinkle oil around it. Let it cook. Now turn it over and cook on the other side. 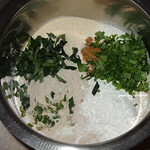 When it is cooked dosa will be in brown color. 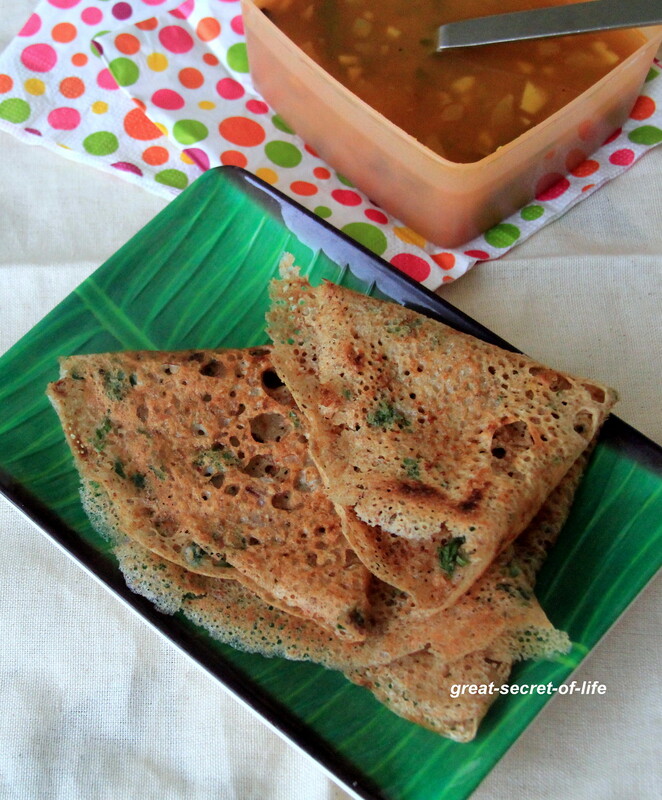 healthy, tasty dosa. easy to make too. 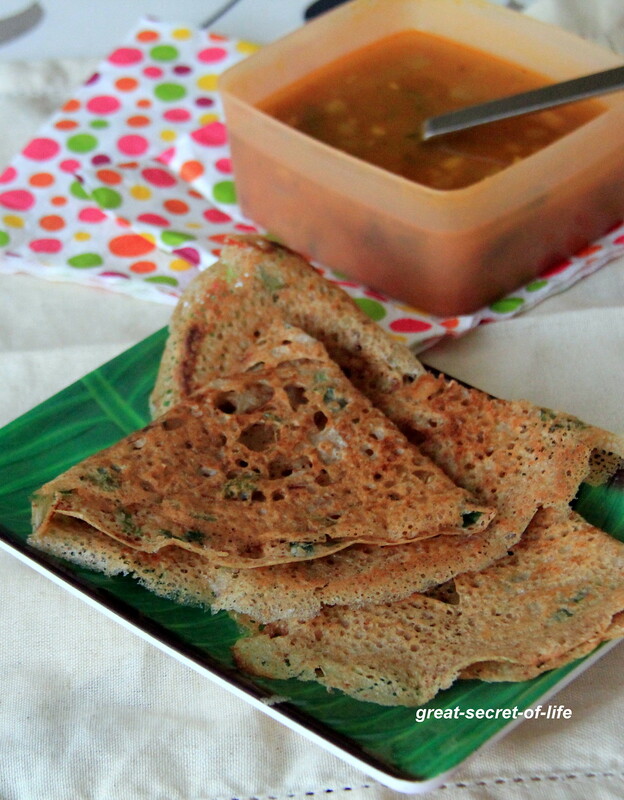 Yummy dosas, love the lacy texture, superb..
yummy & healthy idea...looks so crispy & delicious! 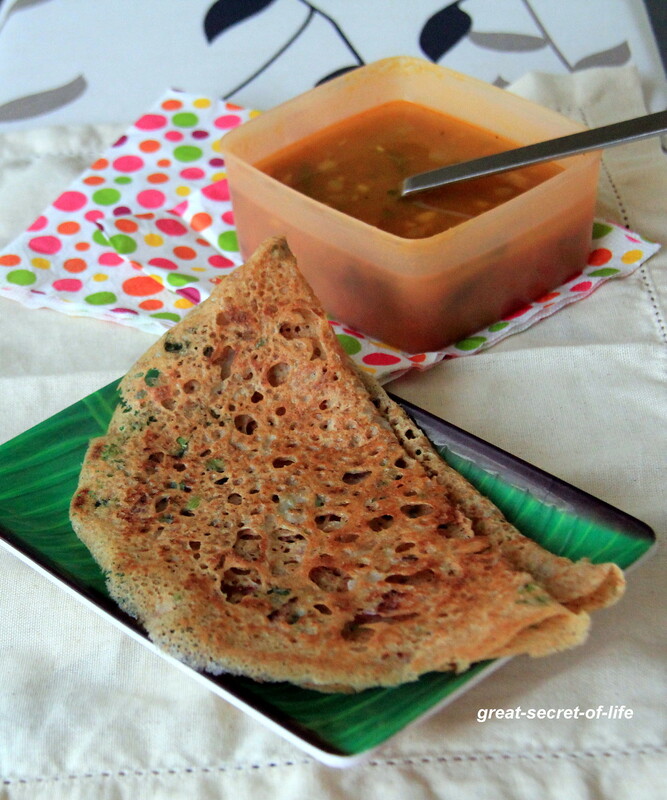 very healthy and nutritious dosa :) looks yummy !! i am soo bookmarking this dear..such a healthy breakfast. will surely try.